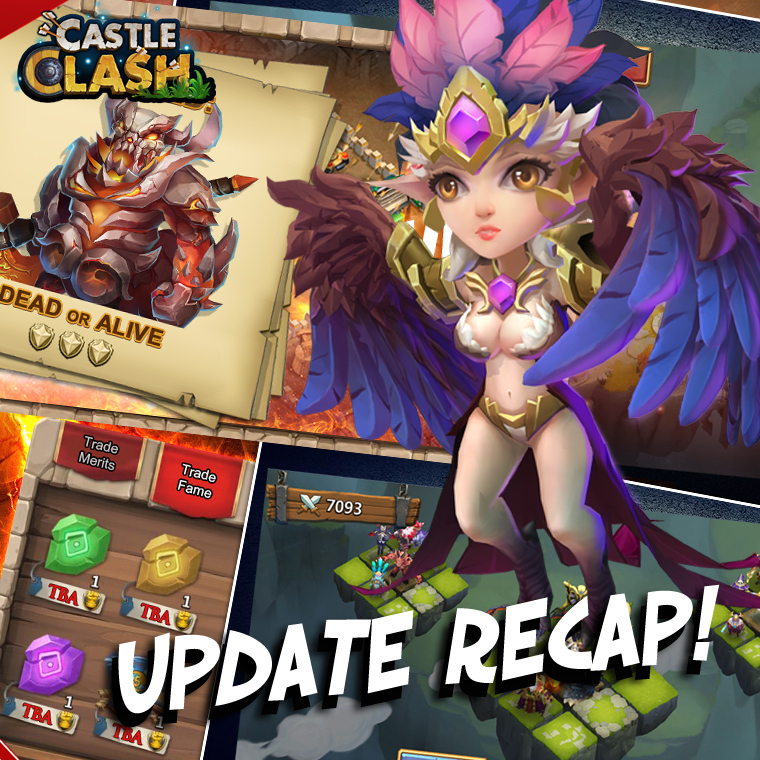 Internationally acclaimed game developer IGG is launching an update to its most popular title, Castle Clash. Select buildings will be remodeled and the fastest hero the game has ever seen will be joining the ranks. Buildings picked for makeovers are the Army Camp, Magic Tower, and Heroes Altar. After the update, those four buildings will have a modernized and improved look. The new Hero, Skull Knight, will be a super swift tanker who boasts a Revive skill. 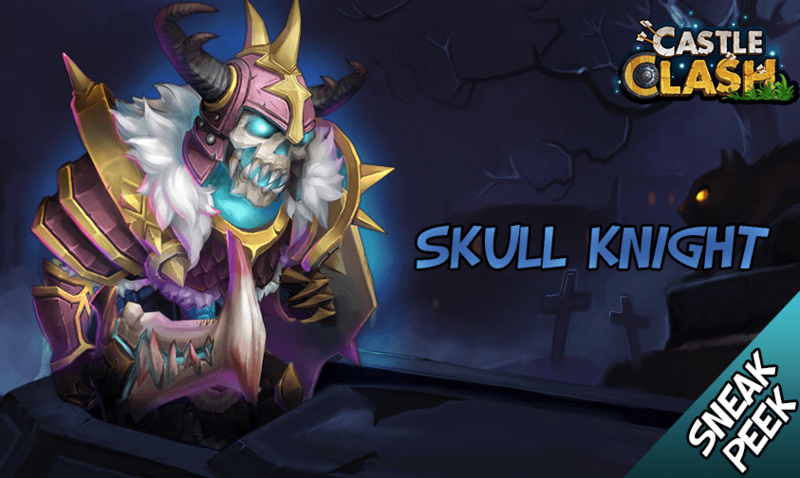 He’ll be the speediest hero in Castle Clash and a lively addition to any team.